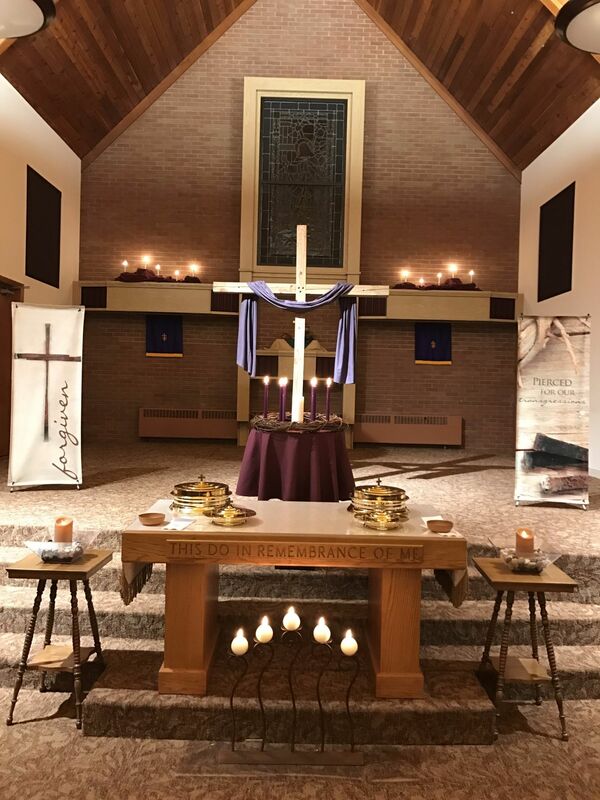 First Christian Church Disciples of Christ in Ashland, Ohio invites individuals from all walks of life to find hope, connection, and purpose. Jesus Christ promises peace and restoration. Find sanctuary from the chaos of the everyday. find a community committed to loving one another. through friendship and service in our community. No matter who you are, God loves you for who you are. Connect with a community committed to knowing Jesus and growing closer together in that love.